We have an Ultimaker Original and were experiencing serious stringing issues with printing. At first we believed it was because the bed was not flat. This was the case so we decided to upgrade to a heated bed upgrade kit which solved the issue of the print sticking in some places not others. For the first test print this solved the issue however since then the extruder still comes out extremely stringy and in blobs. We cleared the nozzle out and replaced it with a clean one which did not fix the issue. We then re-levelled the build plate and made sure it was properly calibrated. However when we began printing the distance between the bed and the nozzle changed from when it was homed. We noticed that the plate moved down about 0.5mm. Is this an issue with firmware or Cura? We tried lifting the the build plate slightly higher but this still did not fix the printing issues. The print comes out extremely stringy, blobs come out every few mm and then string between. Which we believe is an extrusion problem but when we test the extruder everything is fine. Thanks any advice would be greatly appreciated! If you load a photo of the failed print it may help people solve your issue. I don't know much about UMO but if you used the heat bed upgrade kit which i gather is similar to UM2's then check through THIS as it may help. If the filament exista from the nozzle on a 'non linear way' making curves or tilding to the sides it could be the ptfe coupler generatig preassure. 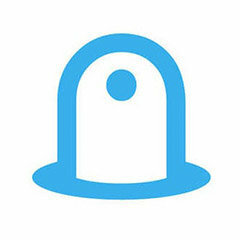 Also on the worse case it might be the hot end isolator barrel (the metal inside the peek). Even if the nozzle it's clean new the barrel it's also brass and the pla/abs can stick and create a dark burned coating. Take out the peek/barrel and without any need to unscrew it just let it boil on water for 10-20mins with salt and vinegar. But before this... Check the ptfe for deformations and if it's clean do as many atomic pulls as needed to clean the barrel. If everything goes wrong and the barrel has defects on the metal inside you will need to replace it for a new one since its like the nozzle or the ptfe (a consumable). 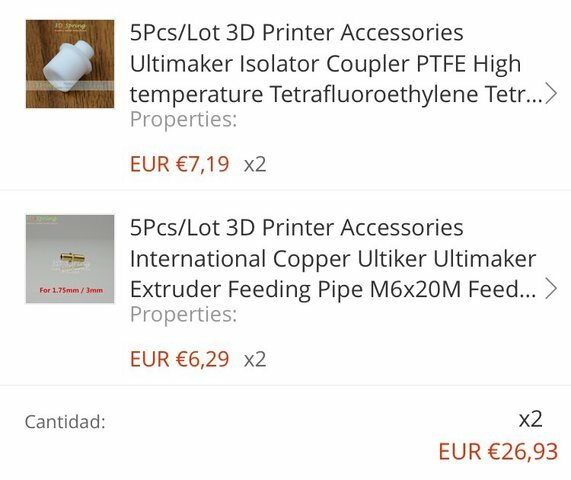 I just bought 20 ptfe/barrels to have some spares for my production and it was just 25€ on aliexpress (for all). And they just work.